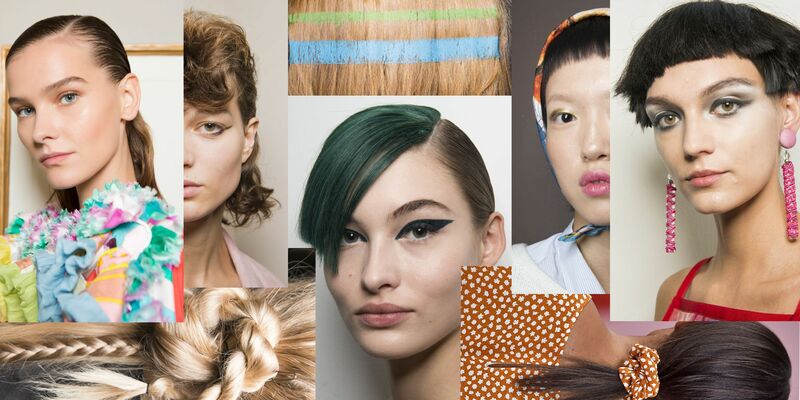 After winter, the most difficult season for your hair, it is time to get ready for a Spring Hair Colour Trends. Modern hair colour products not only give the hair a beautiful colour but also improve its condition, deepens the hue and gives shine. We can name a lot of reasons why we like to change the colour of hair. First of all, this is the way to quick change your appearance, create a feminine look or show your mood. Many women are afraid that dyeing dries their hair and causes splitting ends, but the facts are different. Nowadays, color change products not only do not damage, but make hair look nicer and healthier. The latest hair colour products for use in home, have the most popular shades that are offered in hairdressing salons. Contain natural lipids and care components with a very strong regenerating and nourishing effect. 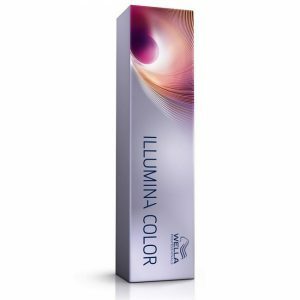 Illumina hair colour by Wella Professionals has a tiny metal particles in its formula and lets you get a multi-dimensional colour full of light. Among other things, copper that remains in the hair even after washing, prevents colour oxidation and protects against colour fading. Therefore, the shade stays clean and unchanged and the hairstyle shines beautifully. Wella Professionals hair colour products are safe for hair, because they’re ammonia free. Colouring is the first step to beautiful hair colour. The next is the use of nourishing and protective cosmetics. To make the hair look lustrous for a long time, you should regularly use nutritional masks. The use of proper care after dyeing restores resilience and glow of your hair. 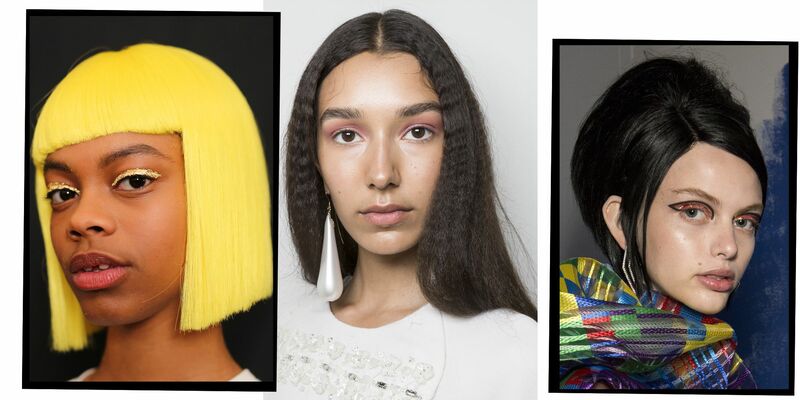 Do you love the glow that beats from your dyed hair? Do you want to keep this effect for many weeks, without worrying about the fact, that the colour will suddenly fade? Is your hair thin or normal and you are still struggling with the problem of maintaining the colour? Do you want to keep the right level of hydration and pH? That’s why Wella Magma Post Treatment Conditioner is dedicated to you, as it was created for the demanding hair after colouring. Dyed hair needs comprehensive care, focused on optimal moisturizing, nourishing and protecting the hair colour. In order to prolong its durability and intensity, the professional hair conditioner from the Wella series effectively regenerates and protects dyed hair from harmful external factors. It contains properly selected nutrients that deeply penetrate and nourish the hair structure from the inside. The hair becomes soft and smooth, the colour intense and deep. 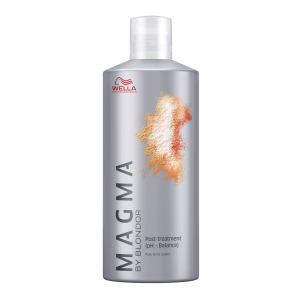 Wella Magma Post Treatment Conditioner protects the hair colour from fading and gives long-lasting shine. Conditioner is intended for all hair types that have undergone hair colouring. After applying, the hair becomes easy to comb and style. Then your hairstyle should be set. The perfect way to long-lasting hairstyles is to use a fantastic Wella Performance Hairspray that will provide amazing results. The Wella hairspray was developed for long-term hair set. It does not stick your hair and protects it from drying. Its provitamin B5 and a UV filter formula protects your hair. Are you looking for an interesting solution for your everyday hairstyle? With the help of Wella Performance Hairspray, you will be able to create a spectacular and easy-to-make hairstyle. If you are not happy with your hair condition, check our list of 8 essential items that may help you to get your locks back on track.